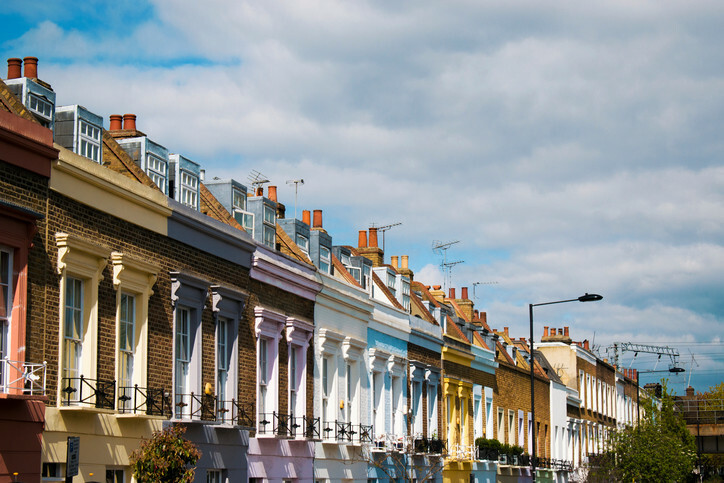 Here at the Homeowners Alliance we have been vocal on the issue of leaseholds for some time now and after plenty of campaigning – including the publication of our Homes held Hostage report – it seems the government is finally starting to take notice. But will it go far enough? 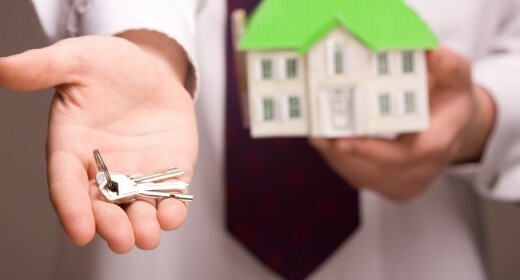 During the summer communities secretary Sajid Javid announced plans to ban leasehold tenures for new build homes and opened a consultation on the matter. Responding to that consultation Homeowners Alliance is calling for Mr Javid and the government to go further. In that response we state how we would like to see the government introduce a statutory cap on the annual ground rents that homeowners have to pay, to protect leaseholders from exploitation by unscrupulous freeholders. The cap on the ground rent would be a share of the value of the property, which we suggest should be 0.1%. That means that a £200,000 property would face a maximum ground rent of £200 a year. The cap would prevent the homeowners being hit by the common practice of ground rents increasing or even doubling every few years, which have pushed many into financial hardship or made their properties unmarketable. The cap would mean probably hundreds of thousands of homeowners would be hundreds of pounds a year better off. Furthermore we’re calling on the government to ban ground rents on all new leasehold properties and all lease extensions in England and Wales, as part of a public commitment to phase out the much-abused leasehold system. At present, only ground rents in formal leasehold extensions are legally required to be zero (or a “peppercorn” in legal parlance), but here at the HomeOwners Alliance we are calling for that requirement to be extended to all new leases and all lease extensions, including informal ones. In our consultation response we have also called on government to state its commitment to ending the leasehold system and ground rents, and to set out a plan to do that. In summary we recommend the following. Thanks for your comment Graham. We completely agree that the system is unfair. You might want to read more about the campaigns we are running for change – https://hoa.org.uk/campaigns/. We are lobbying the government about leasehold reform and action is being taken by government to stamp out some of the abuses – such as the leasehold house or doubling of ground rents scandal, but we believe more needs to be done. In the meantime you could obtain some legal advice to figure out exactly where you stand, please do consider becoming a HomeOwners Alliance member which would entitle you to a free legal call and access to our helpline. I read your site with interest as I am a leaseholder stuck with a doubling ground rent every 10 years and am unsure what I can do. I read your article and explaining that if leases are sold to a third party with out offering to the residents that that is unlawful well that is what happened to me. The original builder sold the leases to a property company and did not inform the residents until after the event. Is there something I could do about this? or is there a time frame to do some thing. I live in a block of 14 flats and all the residents are stuck to what to do. The Government keep posturing they are going to do something but say nothing concrete. 4 residents have tried selling their flats and sold within a week but have then had to pull out as no one will give buyers a mortgage due to the ground rent clause. Any suggestions? Thank you for this consultation report. What you say is accurate and fair. I only hope the government opens their ears and eyes to what is happening at the moment.